When you’re famous for creating Facebook and being one of the richest people on the planet, people are pretty surprised to find out you’re pretty stingy. 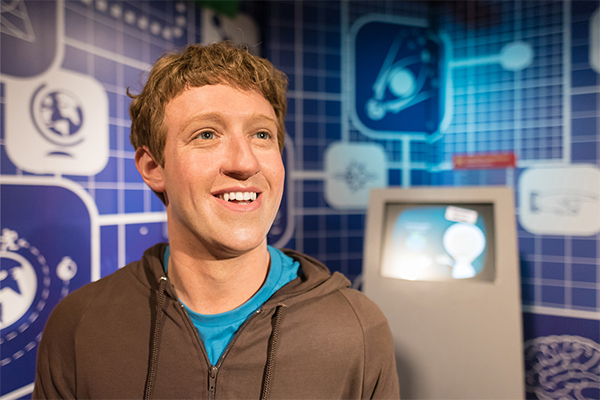 Mark Zuckerberg and his wife live a very frugal and laid-back lifestyle. In fact, on their honeymoon, Mark took his wife out for a nice dinner. The bill ended up being a mere $40, and the billionaire didn’t even leave a tip!